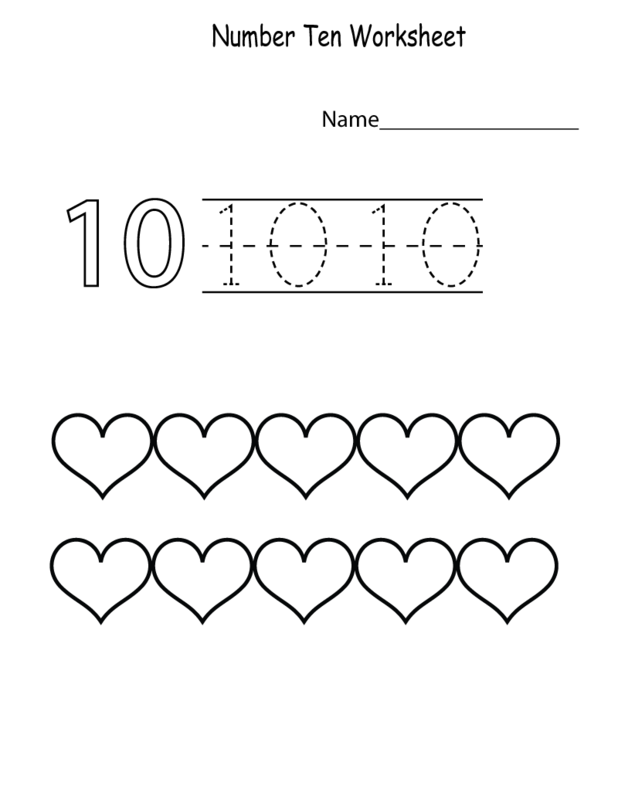 Free and printable number 10 worksheets have been prepared for your children in high definition! 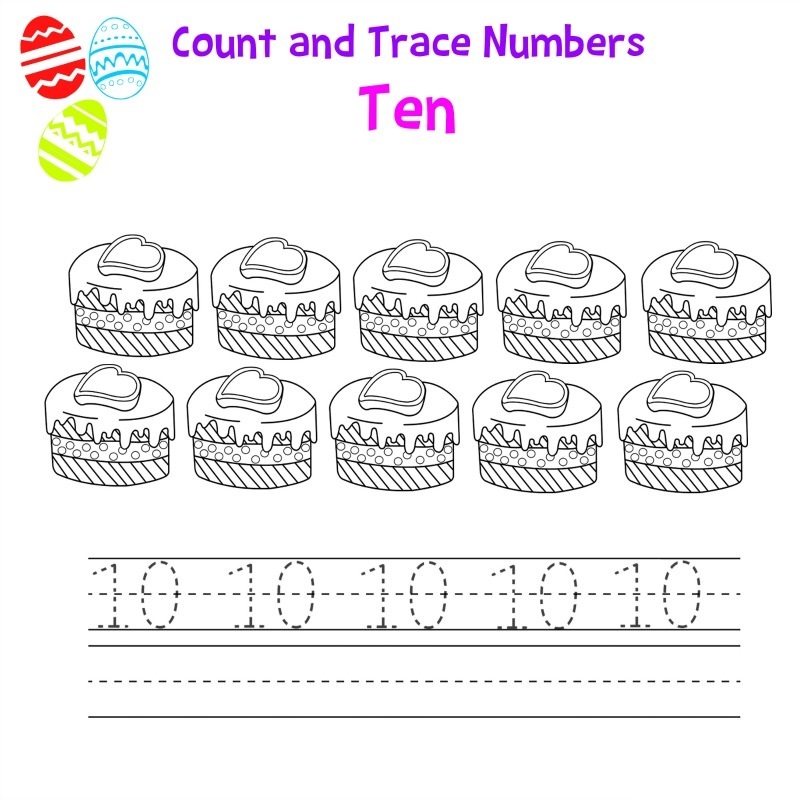 These worksheets are designed to help them learning about number 10. These number worksheets contain many kinds of number 10 exercises that you can choose for your kids. These number sheets are provided in the images below. Simply click on the images to save them. Scroll down to see and save the worksheets! Hello! After posting about the pictures of number 5 yesterday, today we will continue to post another number’s pictures for you to save and print. 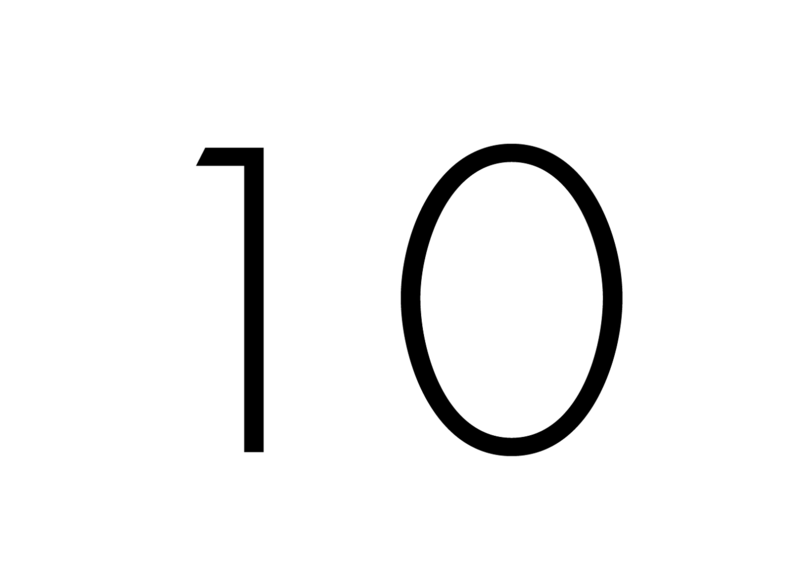 This time it is the number 10! We will share several picture of number 10 for you to print and give them to your children as their media on learning number 10. Check out these pictures below!